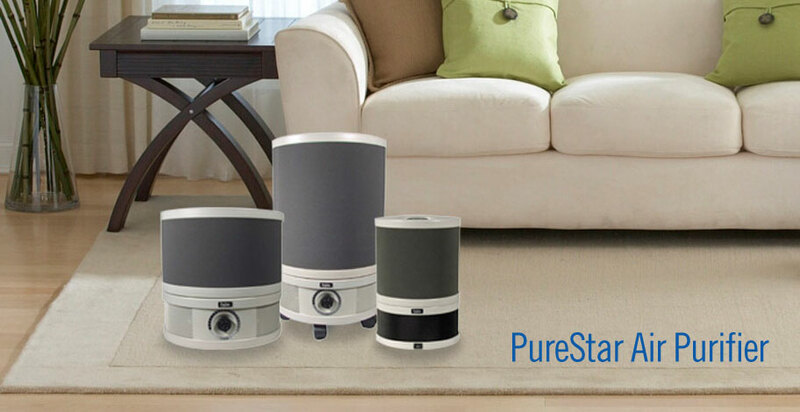 All of our PureStar products are designed to be durable and beautiful while providing your family with clean air. Whisper quiet motor. Place it in any room and you'll hardly notice it's on. Does not emit ozone. High levels of ozone can effect your health. Aesthetically pleasing. Place it in your home with pride. 100% sealed. Ensures that any air entering the unit is filtered. HEPA filtration. Captures particles as small as 0.3 microns and is recommended by health professionals. Washable pre-filter. Catches the bigger particles. Long life. HEPA filter lasts 2-5 yrs. Remove odors. 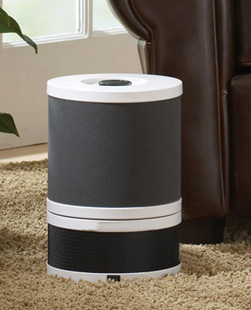 VOC filter removes odors and other toxic substances. Safe. Does not emit toxins and is safe for your family. Long lasting motor. Run tested to 50,000 hours. PureStar 2000 & PureStar 3000 do not meet California requirements and cannot be shipped to California.